Did you know that every dog that is brought here to race is doomed to die? That's right, several hundred greyhounds are imported from Australia to be used and abused at the Canidrome racetrack each year and not one of them gets out alive. Thankfully, we now have an extraordinary opportunity to shut down the worst dog track in the world. But we need your help to do it! Make a donation to our campaign to help greyhounds in Macau. Thanks so much for helping us get closer to our goal, we are 75% there! Today, we hope you can join the thousands of greyhound advocates from all around the world in lighting a candle to remember the thousands of dogs that have died at China's only dog track, the Canidrome. In your own home or as part of a public event, your help is needed to stop the killing of innocent greyhounds at this terrible facility. Located on the isolated peninsula of Macau, no dog gets out alive. Light a candle and take a photo of you or your dog holding a sign with the hashtag#CloseTheCanidrome stating the reason you feel so strongly about helping the greyhounds. Wear your campaign t-shirt if you have already received it. Events have already been organized in multiple countries and the Isle of Wight. That's right the great Anne Finch, founder of Greyhounds in Need UK, will be hosting her own personal observance from her cottage off the southern coast of England! The members of Greyhound Rescue Belgium, CAGED NW (UK),Greyhound Equality Society (AU), Galgos Ethique Europe (Spain) and Association Aide Aux Levriers Martyrs (France) are doing the same while groups like Greyhound Adoptions of Florida (USA), Greyhound Companions of New Mexico (USA), Greyhound Rescue Idaho (USA), Animal Liberation NSW, Sentient, Greyhound Rescue NSW, and the Greens (Australia) are organizing official events along with anchor rallies byANIMA Macau, and GREY2K USA Worldwide inMassachusetts and Florida. Click here to find an event near you or RSVP to host a personal observance of your own. Additionally, please check out our new t-shirts made especially for this global campaign to shut down the worst dog track in the world. GREY2K USA Worldwide Executive Director Carey Theil and President Christine Dorchak have arrived in Macau, China to fight for the greyhounds. 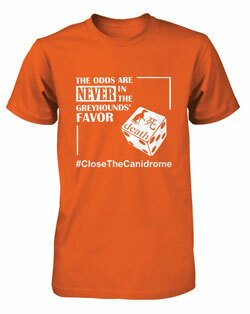 In a few months, the land lease for the Canidrome will finally expire. That is why we are assembled here now, along with the RSPCA, Animals Asia, Animals Australia and humane groups from Taiwan and all around China to personally call on Macau's Chief Executive to close down this cruel facility now. We want to show him that there is an overwhelming chorus of support for the greyhounds all over the world! Time is running out for Macau's greyhounds but this is a fight we can win! Please help us save these gentle dogs. I am helping to support GREY2K USA Worldwide. This is an important cause and I’d really appreciate your help. Please spread the word and/or make a donation. Thank you so much! I just made a donation to "GREY2K USA Worldwide." Please help me spread the word about this cause or make a donation yourself. Your generous donation goes directly to the PayPal account of GREY2K USA Worldwide, less PayPal processing fees. 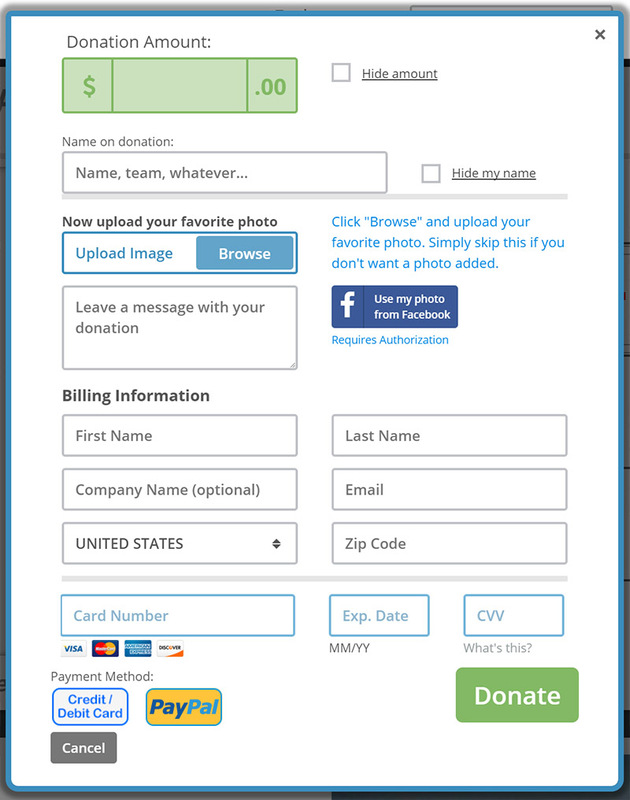 GivingGrid.com does not take a fee from GREY2K USA Worldwide. It's free to them.You do not need a PayPal account to donate. 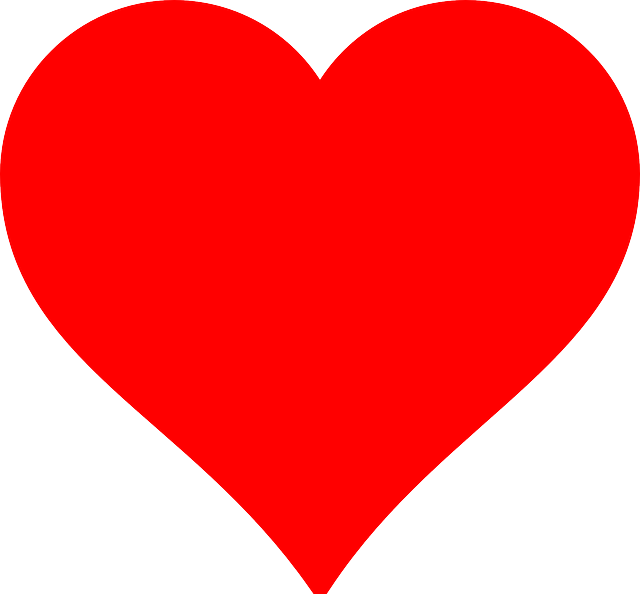 Please help a little more to support GivingGrid's operating expenses and keep the service free to GREY2K USA Worldwide. Why? Unlike most other services, we don't charge GREY2K USA Worldwide any fees. It's free to them.